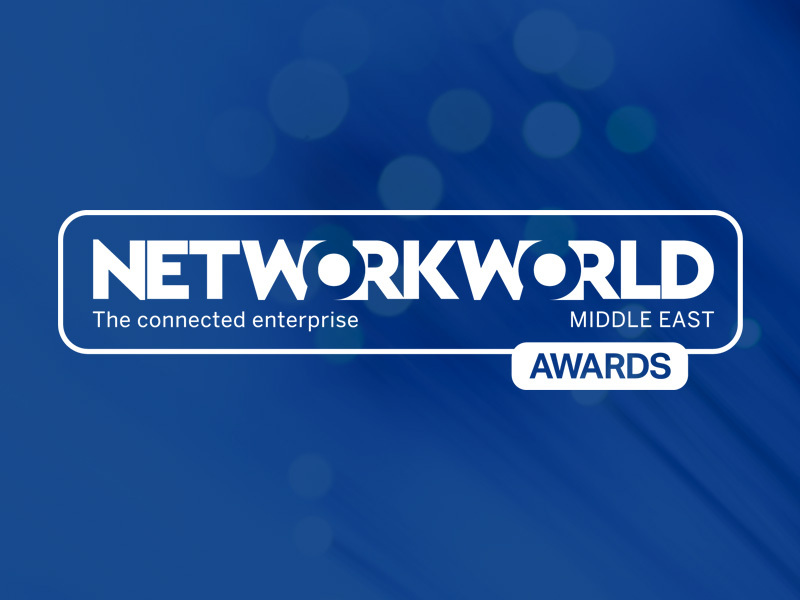 ManageEngine has added another gem to its crown, winning the Future Network Awards’ “Network Management and Monitor Vendor of the Year” award for the third time. 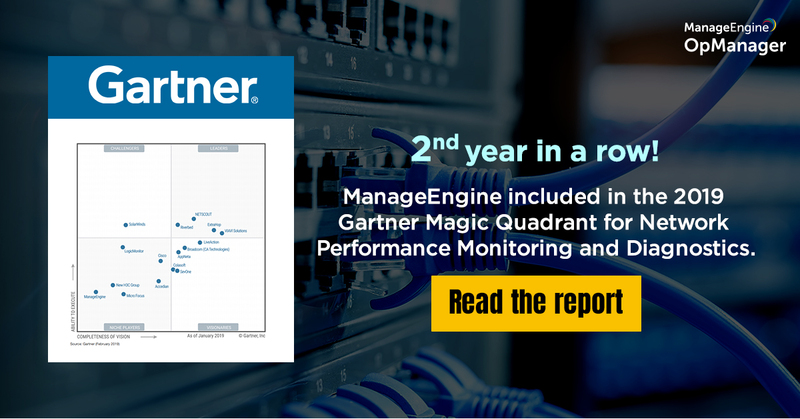 Software Reviews, a division of Info-Tech Research Group, has called OpManager a leader in its recent Network Monitoring Category Software Review. 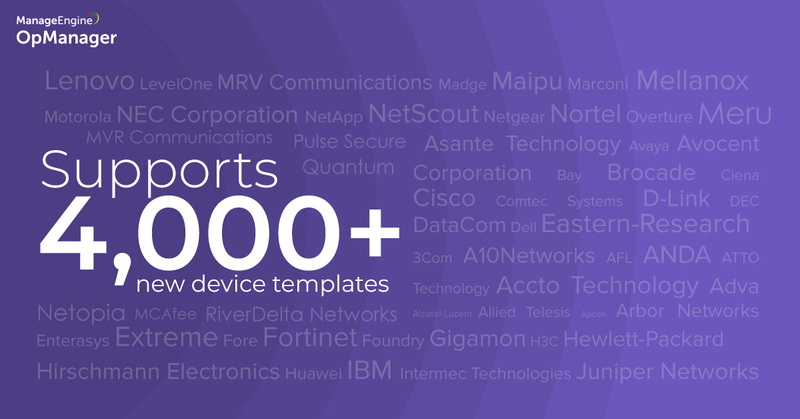 Out of ten network monitoring software vendors, OpManager emerged as a gold medalist.